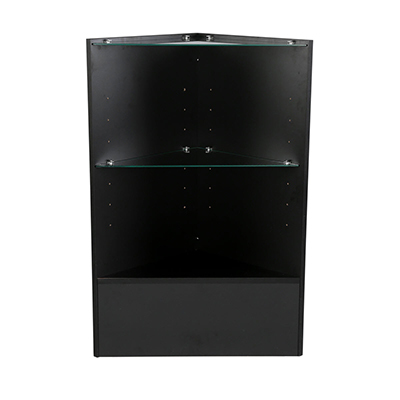 The Corner Case has 2 glass shelves for display. Ships knocked down (some assembly required) resulting in lower shipping costs. 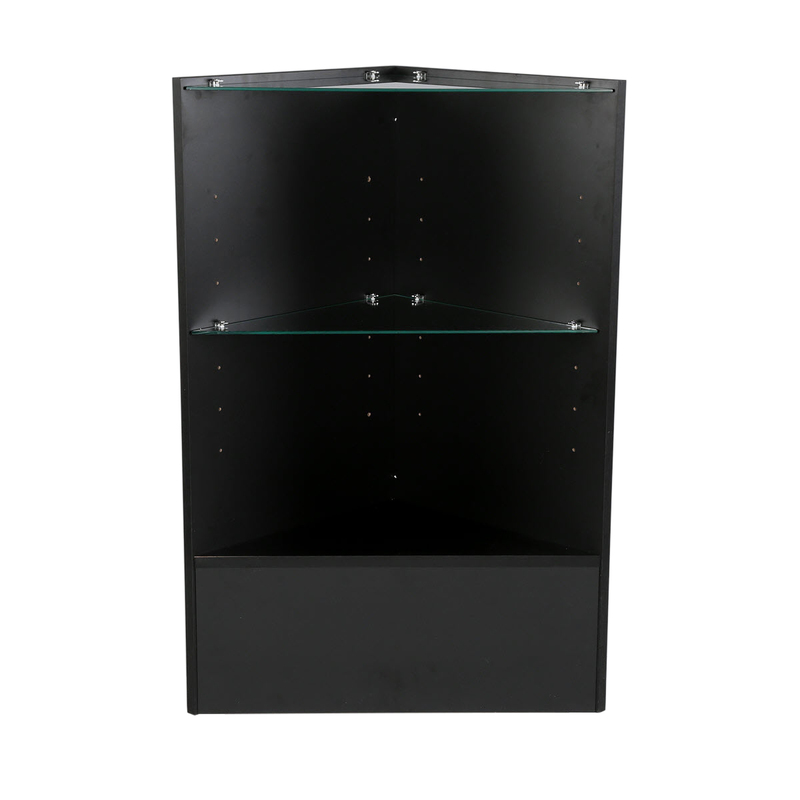 Combine the Triangle Corner Case with entire line of fully modular units to create complete service counters to fit your store`s needs.